The United States presidential election debates of 2016 were a series of debates. These series were held for the 2016 U.S. presidential general elections. However, The Commission on Presidential Debates (CPD), a bipartisan organization was formed in 1987, and from then it structured three debates amongst the major presidential candidates. The presidential debate series were divided into 2 series, while the first series was on the presidential debate for the 2016 election which took place on September 26, 2016. This was the first set which created the record break as the majority of the people watched this debate in American history, was more than 84 million. The second series were on the vice-presidential debate were divided into four sets, the first set was help on October 4, while the second set was in the presidential debate on October 9, and the final debate took place on October 19. All Commission Presidential Debates start from 9 p.m. to 10:30 p.m. EDT and 6 p.m. to 7:30 p.m. PDT. However, the Democratic nominee Hillary Clinton and the Republican nominee Donald Trump met the criteria for the debates, and therefore they only appeared in the debates; where Hillary Clinton was one who was considered to have won all the three presidential debates by scientific opinion polls. 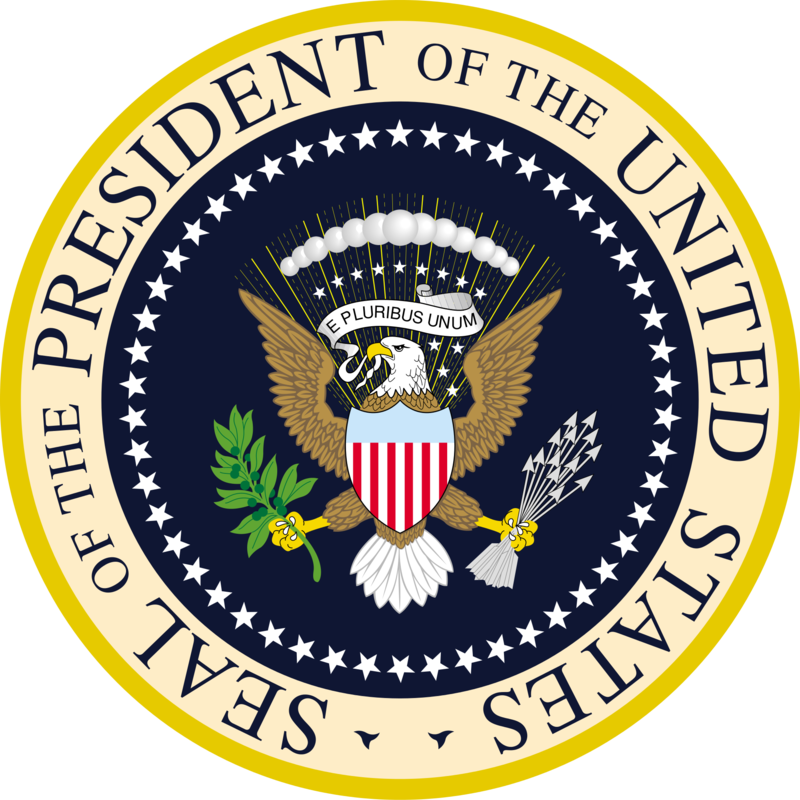 The CPD - Commission on Presidential Debates specifies three criteria on the eligibility for the presidential debates: constitutional eligibility to serve as president, form on sufficient ballots to potentially reach 270 electoral votes, and on average the nominee should at least have 15% on five selected national polls. The nominees for the vice-presidential debate, the running mates of the presidential candidates qualifying for the first presidential debate were also been invited. By mid-September Hillary Clinton, Donald Trump, Gary Johnson, and Jill Stein were standing on the enough ballots to reach 270 electoral votes; however, Clinton and Trump have only reached 15% of the polling entrance, but by August 2016, Johnson and Stein have polled as high as 13% and 7%, and have an average of 8.3% and 3%, correspondingly. While by August 15, the Commission on Presidential Debates decided that they are going to use the most recent social news broadcasting channels like CBS, New York Times, CNN/Opinion Research Corporation, Fox News, NBC- Wall Street Journal, and ABC- Washington to post the polls. However, for the debate criteria, the candidates must reach an average of 15% in these polls. Clinton and Trump received the official invitation On September 16, from the Commission, which also announced both of them to participate in the first debate going to be held on September 26 at Hofstra University. However as Johnson and Stein did not meet the reputable criteria, they were not presented in the debate. The commission announced that Mike Pence and Tim Kaine will participate the first vice presidential debate, which is going to take place at Longwood University on October 4. 15% will be reapplied with polling numbers for the first debate in order to judge the participants in the second debate which is going to be held on October 9. While the moderators for the four debates were announced on September 2, 2016. The six hours combined debate for the three presidential debates and once vice presidential debate were the most exciting debates which covered the issues that were raised during the moderators’; the six questions on Syrian Civil war and four questions on Terrorism were also raised. Other topics on the U.S. and Russia relations, Job creation, immigration, Trump’s Taxes, and Trump molestations were asked in three questions each. Other topics like Clinton’s emails, social security, the Supreme Court, taxation of the wealthy, Iraq, the national debt, uniting the country, Nuclear Weapons and the legitimacy of the elections were the subjects of the two questions each. There were number of issues which were asked in single subject questions; like expectations of police conduct, abortion, race relations, Birtherism, gun policy, jobs in energy industry, Islamophobia, the Clinton’s foundation, the strengths of the candidates, the Donald J. Trump Foundation, the skills of the vice presidential nominees, the low favorability ratings of both candidates, the candidate's faith, the paid speeches given by Clinton, Clinton's "basket of deplorable" remark, Clinton's "look," Trump's Twitter posts, the candidates' behavior, and many more. The debate moderators missed to ask a question about the climate changes, though Clinton tried to touch on one of the issues twice, the moderators' failed to address the issues which were prompted complaints by the commentators. We will be learning on this topic with more information on our next blog.